Mary joined Advantage Credit as a part of the Customer Service Team in April 2015. 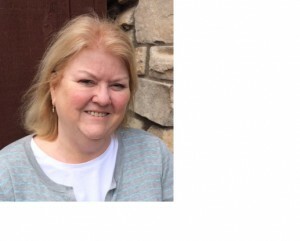 Prior to Advantage Credit she worked in the credit reporting industry for over 35 years with various positions such as Verifier, Customer Service Rep and Team Lead. Mary has lived in California for many years. She enjoys gardening, supports organizations that preserve nature and wildlife along with an organization that rescues and rehomes Boston Terriers.